Public service unions will be scouring Tuesday's federal budget for a significant investment to continue the work to replace the problem-plagued Phoenix pay system. 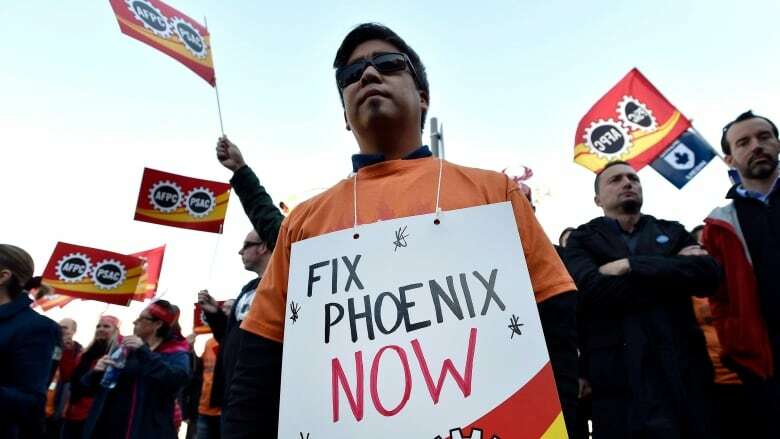 Federal public service unions will be combing through Tuesday's federal budget looking for a significant investment to continue work to replace the problem-plagued Phoenix pay system. 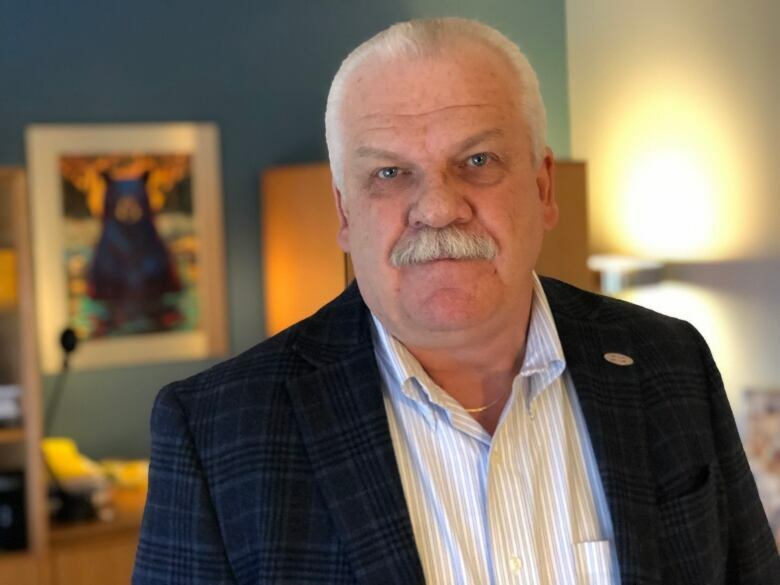 The 2018-19 budget earmarked $16 million over two years to begin the process of replacing the troubled system, but the national president of the Public Service Alliance of Canada (PSAC) said that money is nearly gone. "The vast amount of that money has now been spent, or will be spent by the end of this month so we're looking for a long-term commitment from this government to stabilize the current Phoenix system and as well for the development, testing and deployment of a new pay system," Chris Aylward told CBC. Aylward said if the government doesn't invest in a significant way it will send a signal to federal public sector workers that the government "simply doesn't care." February marked three years since the launch of Phoenix, the IBM-customized system that went live on Feb. 24, 2016. Since then, tens of thousands of workers have been either overpaid, underpaid or not paid at all, and problems persist. The Professional Institute of the Public Service of Canada (PIPSC) said if the government doesn't invest money in this budget, tens of thousands of workers could be left in limbo for another year. 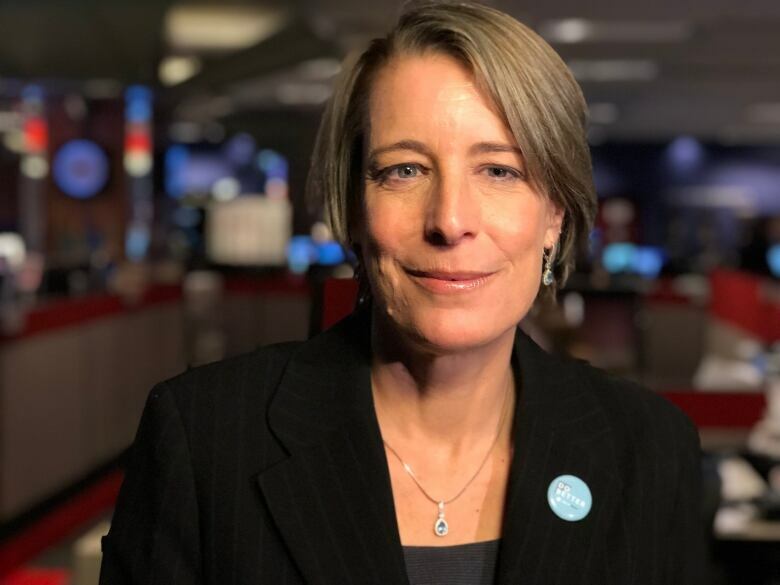 PIPSC national president Debi Daviau couldn't give a dollar figure, but said the union wants space set aside in the budget. "We're looking for the government to commit to funding a new system and to ensure that they've put language in the budget that enables an actual dollar amount during implementation," Daviau said. "It will carry a price tag the new system but ideally it's a price tag that isn't down the toilet, like the money that has been spent on Phoenix," Daviau added.